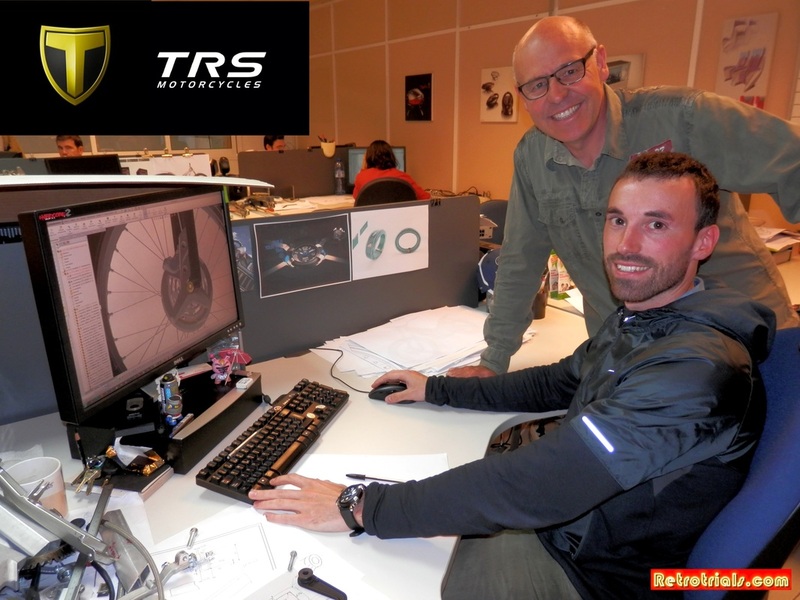 Retrotrials recently visited the TRS Motorcycles premises in Barcelona to see how Jordi Tarres and the team are getting on with the development of their new TRS Trials machine that was announced earlier in the year. I must make it clear to you that this is a zero income website that does no receive, or seek to receive any income / kit / bikes or even biscuits. I am therefore independent and i am free to say what i believe to be true. As a result , this is not a paid for advert . This is my article on TRS from the heart and because i believe in Jordi Tarres. I can tell you that a team of experienced designers/ experienced engine designers are working precisely and very carefully under the full time eye of 7 Times World Champion Jordi Tarres.I have met some of the designers and they ride trials themselves. Judging by the riding photos on their desks, they're pretty good as well. One designer I met there , I already knew of. He is so so experienced and has worked on so many Trials projects beforehand. These guys know they're stuff. Talking to Jordi and the designers , its clear that they are very excited and proud of it all. They literally spend hours checking every component to make sure it its going to fit well, work perfectly and have longevity. What they had up on the screen was complete and ready. Prototype TRS Trials motorcycles already exist and I can tell you that the project is right on track to have the CAD design completed over the Summer period. Jordi was keen to tell me that following the completion of the finished bike the TRS will be tested and tested and tested again by him and others to ensure everything works 100% correctly and is reliable. 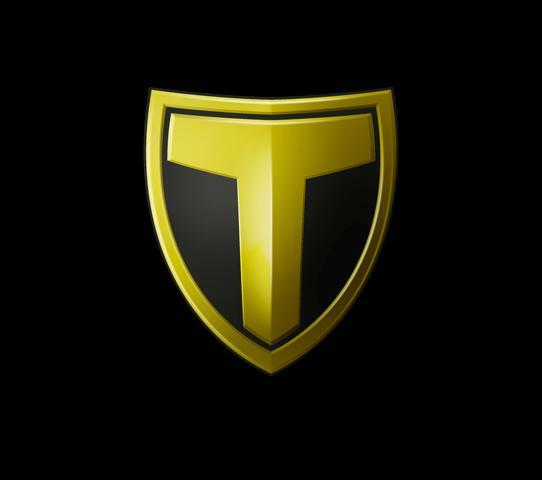 Production will only start when the TRS is 100% ready. I sat looking at the design and looking at some components for 45 minutes . I have seen it all and the bike looks incredible. It looks light , stylish and very classy. It will certainly raise the bar in the industry . Thanks for the opportunity Jordi :).